This document aims at to shortly present the Adtag Platform and its data model. You need to have login credentials to access the Adtag Platform. 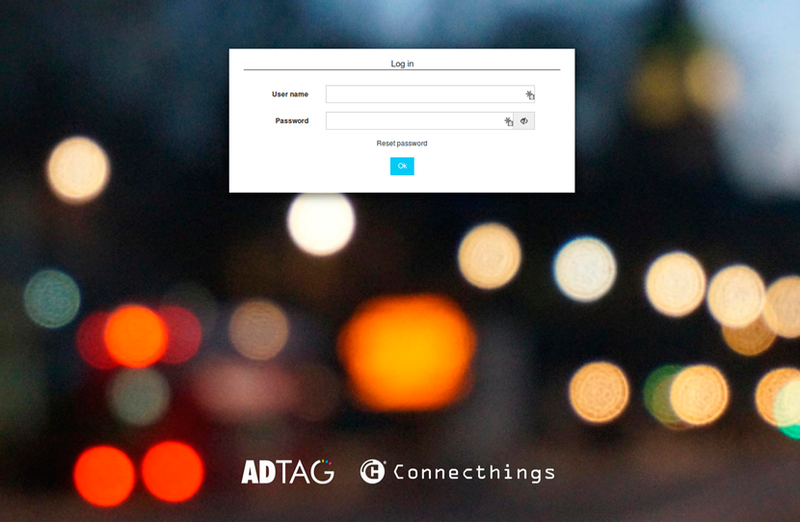 Adtag is Connecthings’ custom beacon management platform: it allows users to create ‘Points’, and manage their context, content, and associated technologies/beacons (BLE beacons, QR codes, NFC tags, Wi-Fi, tiny URL...) in real-time. In Adtag, you create "Points". iBeacon Content: set of fields to configure and manage the content of notifications and alerts for BLE beacons in association with our beacon mobile SDK. Technologies: beacons / technologies associated to the point, with their corresponding attributes. In order to accommodate many types of content, Adtag Points are not directly managed by a predefined model. Instead, they are managed by categories. Categories are fixed sets of fields and attributes (boolean, multi-value, text/rich text, images, videos etc.) that can be added to points to manage their context and content more easily. Categories help structure Point information, and ensure that ‘families’ of points are coherently populated with all necessary fields, all the while ensuring flexibility to manage them (e.g. bus stops vs. restaurants…). Categories can be created or updated at any time. When creating a Point, you can choose which categories you want to include, thereby inserting the corresponding attributes. Some categories are mandatory and common to all Points – e.g. “Localisation” & “Name”; others are determined by family (e.g. a category “BusStop” includes all specific attributes linked to the “Bus Stop” family of Points in Adtag). Make sure that your app is configured to work on the same environment as the Adtag environment you are accessing. Start updating the content of the point.